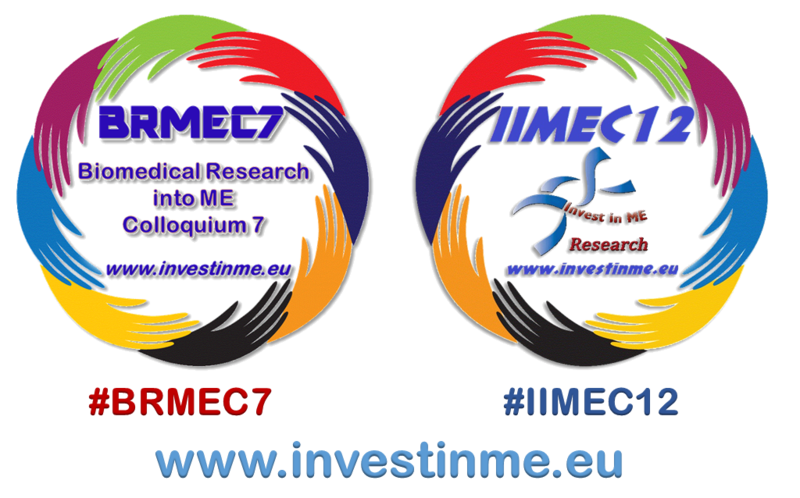 European ME Alliance UK member Invest in ME Research are arranging their events in London around the 9th International ME Conference 2017. The Biomedical Research into ME Collaborative Meeting 7 [click here] will take place on 31st May for two days in London and precedes the annual Invest in ME Research biomedical research conference - with participants from fifteen countries and the CDC and NIH. A pre-conference dinner carries on the collaborative meeting to allow researchers and participants to network and create more opportunities for cooperation. The 12th Invest in ME Research International ME Conference in London on 2nd June will allow a platform for the latest initiatives occurring in biomedical research into ME from different continents. The theme is Centres of Excellence reflecting the objectives of Invest in ME Research to increase collaboration, sharing and ideas relating to research into ME. Conference speakers are listed here. The conference and colloquiumare CPD accredited . The conference attracts speakers and delegates from all over the world.